In a year in which Jose Altuve (5'6") and Aaron Judge (6'7") are going head-to-head (sort of) for the AL MVP award, it's time to take a long (or short) look at the game's biggest (or not) stars, one inch at a time. Baseball has always been a game of precise measurements. Sixty feet doesn't mean much, but 60'6" means everything. Otherwise random numbers—4,256; 511; 762; .406—have historic significance. The game’s high-tech era has us grasping a new breed of figures, such as exit velocities, projected distances and spin rates. So perhaps it's no surprise that we would want to see how the men who produce those numbers measure up in other ways too. In a year in which Astros second baseman Jose Altuve (5'6") is going head-to-head (sort of) with Yankees rightfielder Aaron Judge (6'7") for the AL MVP award, we felt it was time to take a long (or short) look at the game's biggest (or smallest) stars, one inch at a time. 5'7": Terrance Gore, Royals, OF—He's played two major league games all season and just 17 last year, but with Jimmy Rollins now retired he's the only one at this size who has appeared in each of the past two seasons. 6'9": Alex Meyer, Angels, RHP—He may be out for the year with a shoulder injury and at age 27, the former first-round pick has still appeared in just 22 big league games. 6'10": Chris Young, Royals, RHP—Randy Johnson he ain't. 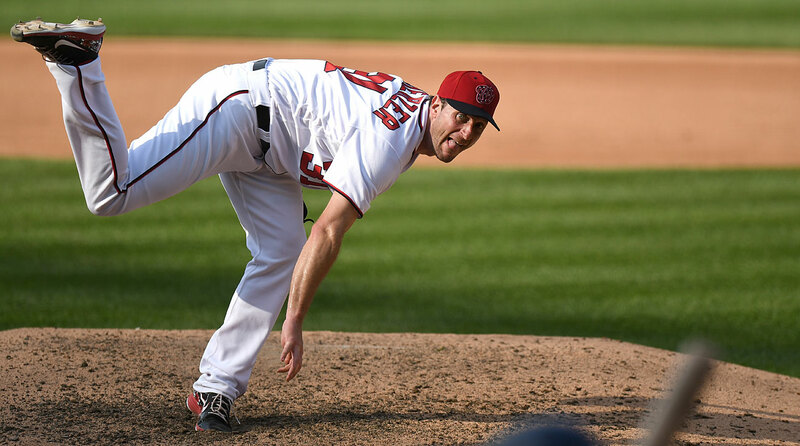 The 13-year journeyman has been knocked around for a 7.50 ERA this season. 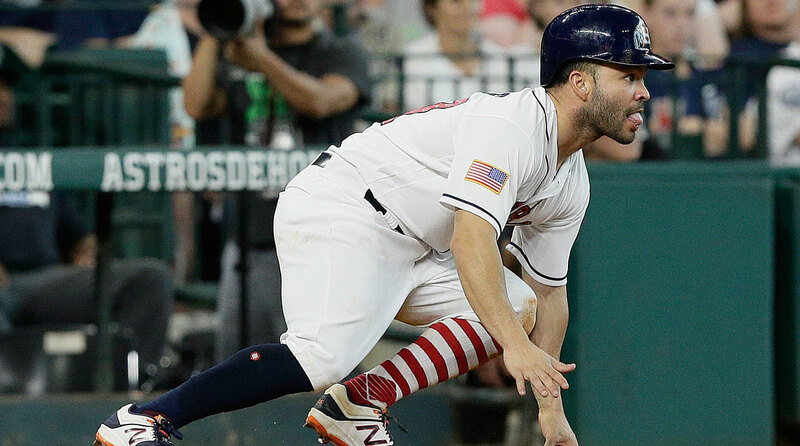 The 27-year-old Altuve is a hitting machine who’s on his way to his fourth straight 200-hit season and his third batting title. After finishing third in last year’s AL MVP vote, he’s put himself at the forefront of this year’s race while setting career bests in all three slash stats (.361 batting average, .421 on-base percentage, .570 slugging percentage) and leading the league in both WAR (6.4) and OPS+ (173). The only other post-1900 5'6" player to lead his league in WAR and win MVP is Yankees shortstop Phil Rizzuto (6.7 WAR in 1950). 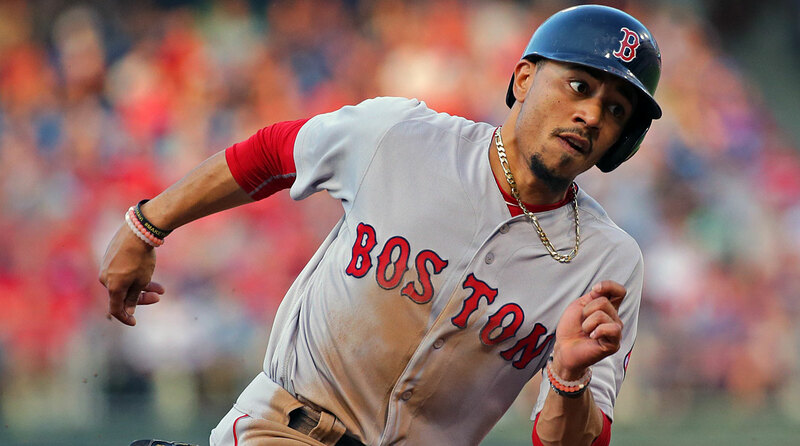 He’s not having as strong a season with the bat as he did last year, when he led the AL in total bases (359) while collecting 42 doubles and 31 homers from among his 214 hits, but Betts is still a significant offensive threat as well as an elite defender. He's got 18 home runs and he’s on track to top 30 Defensive Runs Saved for the second year in a row (32 last year, 28 so far this year). 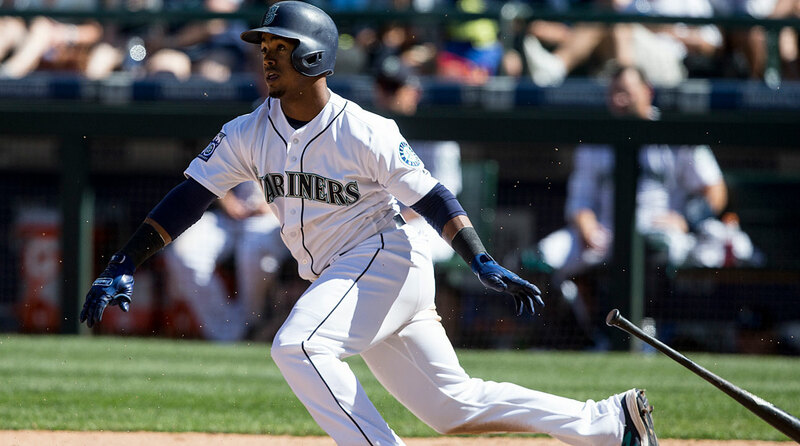 After a pair of subpar seasons in Milwaukee—overshadowed by the death of his nine-month-old son in 2014—Segura has reemerged as an offensive force in stops at Arizona and Seattle. Thanks to a reworked swing, he has a .315 batting average and is vying for his second straight top-five finish in that category. He's battled injuries this year but has resumed his solid play at shortstop after spending most of 2016 at second base. 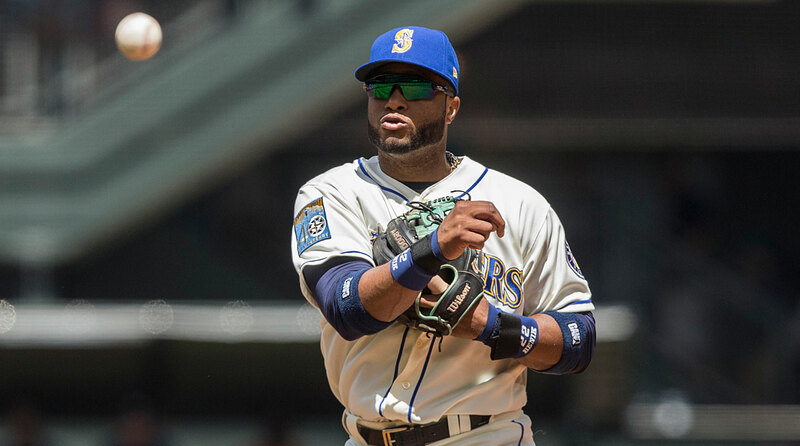 None of the top choices at this position are having exceptional seasons, but the 34-year-old Cano was an All-Star (the game's MVP, in fact) and he remains on a Hall of Fame path both by traditional and advanced metrics. 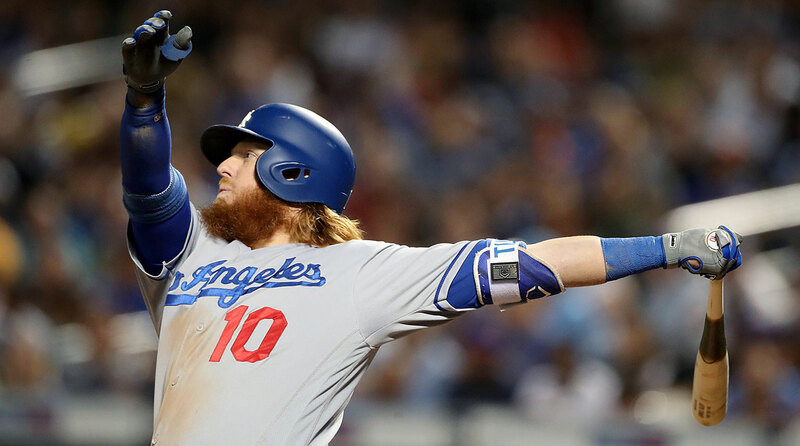 He's 170 hits and three homers away from joining Rogers Hornsby as the only second basemen with 2,500 hits and 300 homers, and he now ranks eighth at the position in JAWS, with a seven-year peak of 50.3 that is seventh all-time and six wins above the average Hall second baseman. 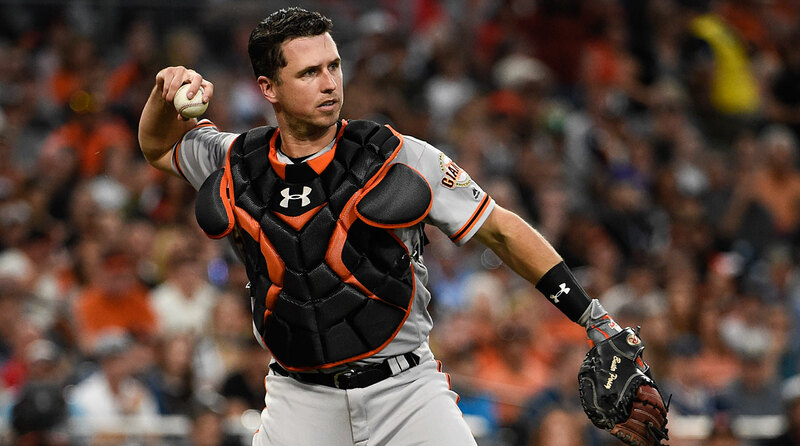 Renowned as much for his pitch framing as for his high-average, high on-base offense, Posey is game's best two-way catcher, and here he gets the nod over Blue Jays third baseman Josh Donaldson, another former MVP. Posey's .406 on-base percentage this year ranks sixth in the league and is his best mark since 2012, the year he won the NL batting title and MVP award, while his 134 OPS+ is his best since 2014. It figures that the best player on the planet would rate as the best of his height, right? 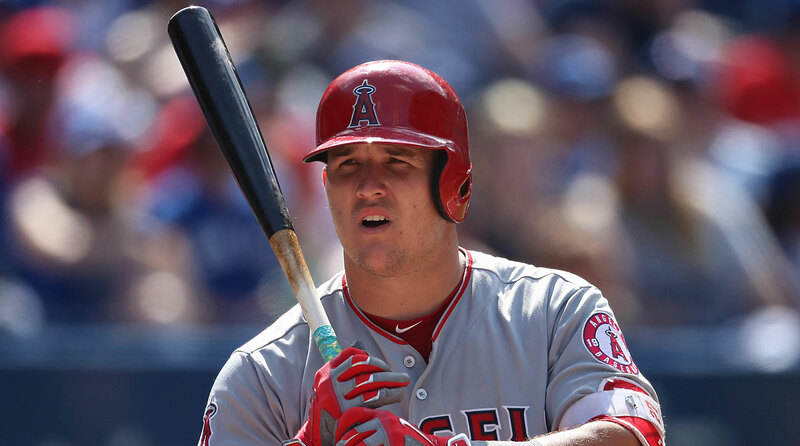 A torn ligament in his left thumb that cost him six weeks is likely to prevent the just-turned-26-year-old Trout from leading the AL in WAR for the sixth straight season, but his offensive rate stats (.341/.468/.690, 211 OPS+) are career bests. In fact, he'd be leading the league in OBP and slugging if he weren't 40 plate appearances short of qualifying. Trout is already blazing a trail toward Cooperstown. His 53.6 WAR over five full seasons and two partial ones exceeds the seven-year WAR peak score of the average Hall of Fame centerfielder (44.6) and has been surpassed by just five of the 19 enshrinees. There's a case to be made here for a pair of Coreys, Dodgers shortstop Seager and Indians ace Kluber, as well as for Astros shotstop Carlos Correa. 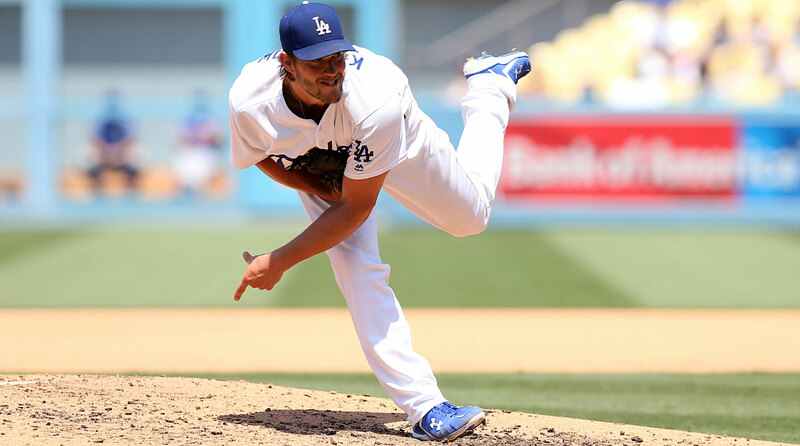 But every time he takes the ball—which is a bit less often than the Dodgers would like, given his second straight season missing time due to a back injury—Kershaw stakes his claim as the best pitcher on the planet. 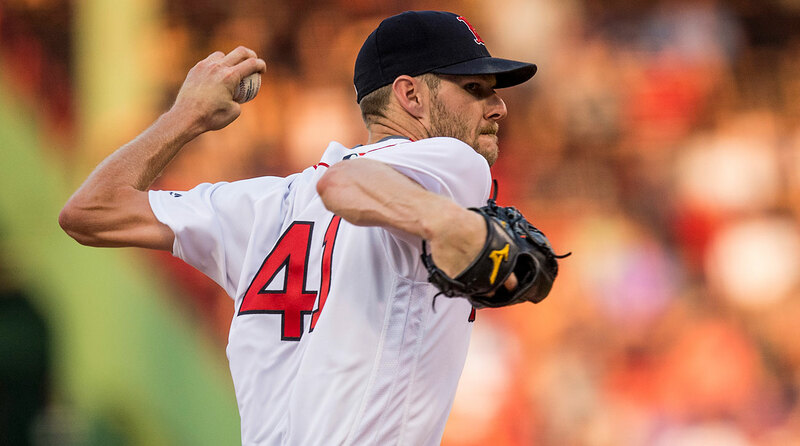 The 29-year-old southpaw's 2.04 ERA this year puts him on track to lead the league for the fifth time; he's ahead of the pack in strikeout-to-walk ratio (7.0) and among the top four in WAR (4.4) for the second straight season despite his DL stint. 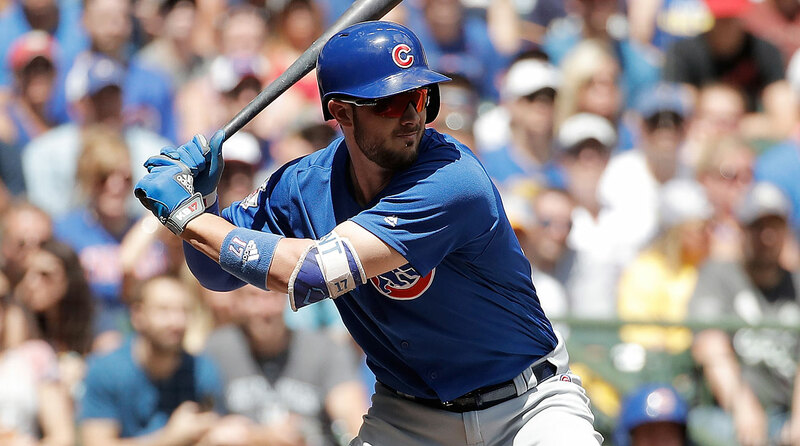 Already having won the NL Rookie of the Year and MVP awards plus a World Series championship ring, the 25-year-old Bryant has gone on a second-half tear this season that has pushed his batting average and on-base percentage (2.96 and 4.07, respectively) to career bests. And for the third straight season, he's among the league's top 10 in WAR (4.7, eighth). 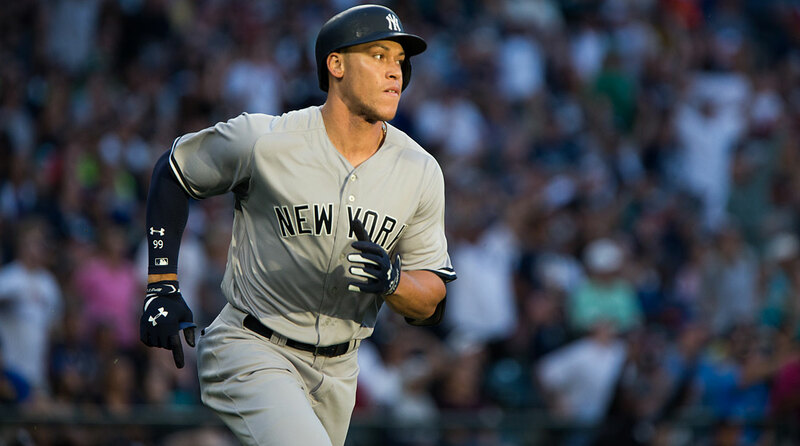 Though he's cooled off since a remarkable first half capped by his victory in the Home Run Derby, Judge has powered the Yankees into playoff contention with an AL-best 36 homers; he also leads in slugging percentage (.608) and ranks third in WAR (5.6). The force with which Judge sentences baseball to die is something to behold; on back-to-back days in June, he launched the season's longest home run (495 feet) and set a record for the highest exit velocity of a home run in the Statcast era (121.1 mph). 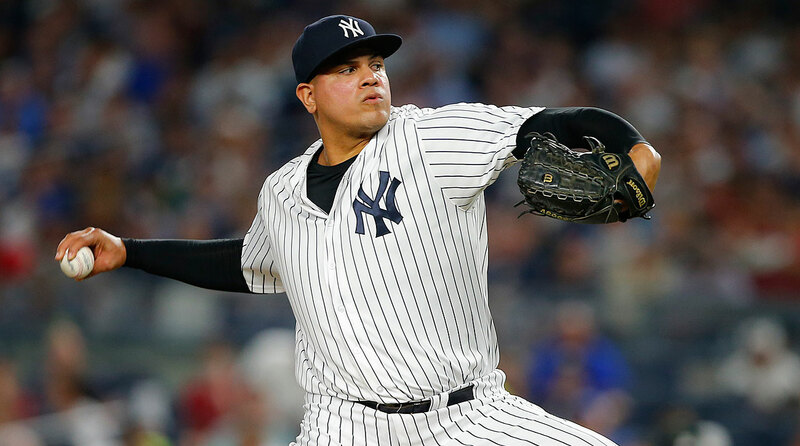 Betances, 29, is now in his fourth year as one of the AL's most dominant relievers, and while he has spotted at closer in each of the past three seasons he has become best known for his work as a setup reliever. 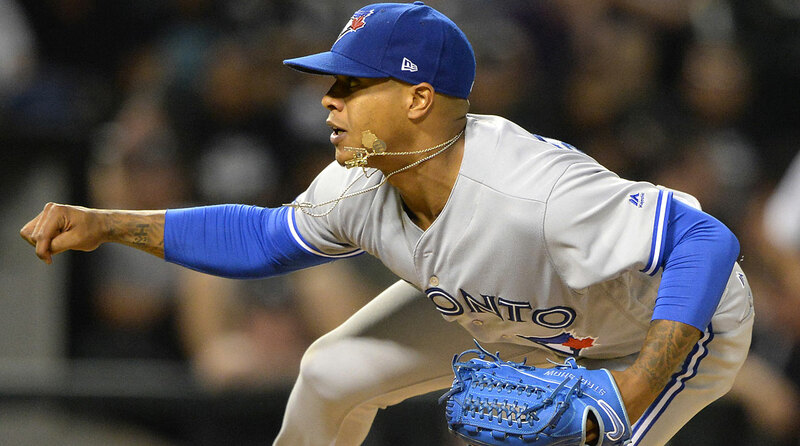 Since the start of 2014, his 40.3% strikeout rate trails that of only teammate Aroldis Chapman and former teammate Andrew Miller, and only three relievers have lower ERAs than his 1.98 mark in that span.